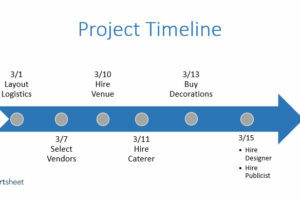 ﻿ With SmartArt Graphics, you can quickly insert a timeline image into your PowerPoint slide and add your own information. 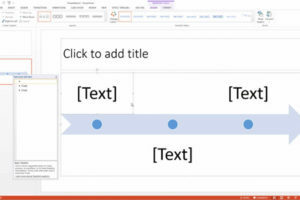 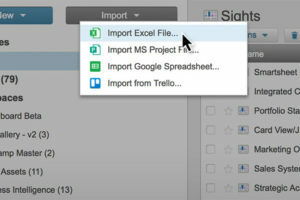 You can either include the timeline as part of your PowerPoint presentation or export it as a .PDF to include elsewhere. 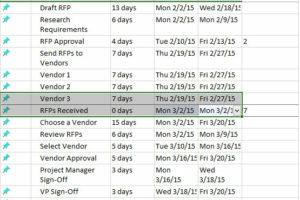 Before you start, make sure you have a list of all the dates and information you want to add to the timeline. 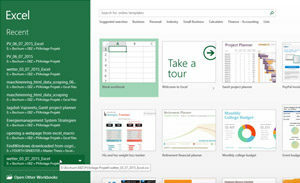 Note: We are using Windows running PowerPoint 2013 in this example. 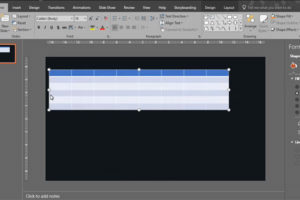 The Gantt Chart is basically a visual representation of a project schedule, showing the length of time to complete all the tasks, the task dependencies and often the critical path for the project. 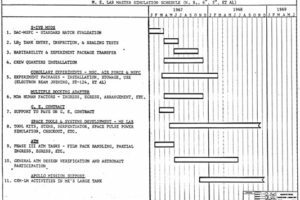 The Gantt chart is named so because it was invented by Henry Gantt in the 1910’s. 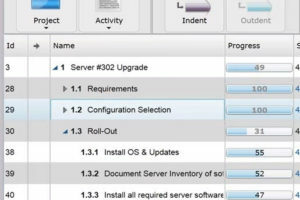 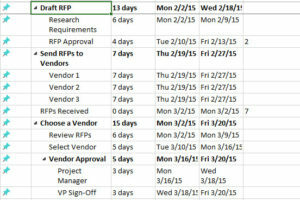 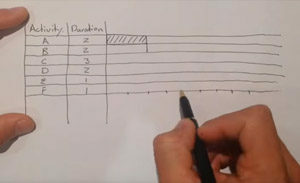 There are several reasons w“hy Gantt charts are still a popular option for project managers today.